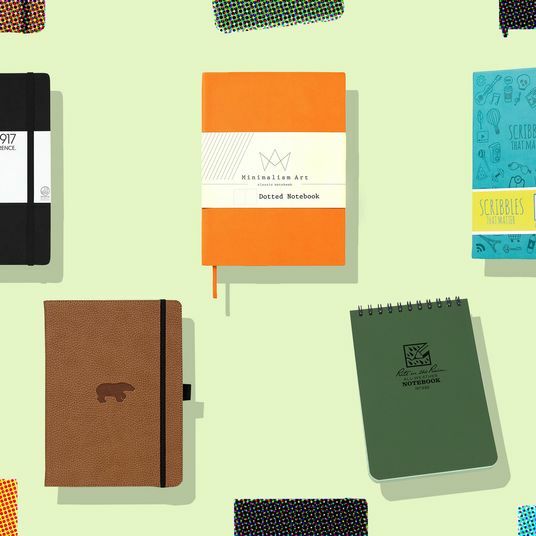 Back-to-school shopping means loading up your cart with notebooks, pens, colorful stationery doodads, and perhaps most importantly, pencils. 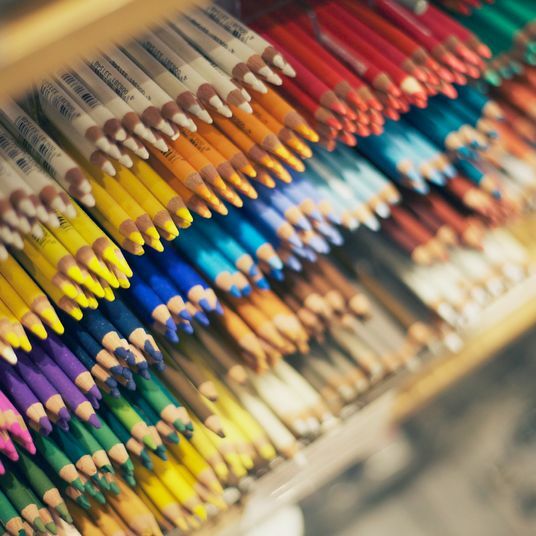 Whether you’re getting a little one ready for her very first day of school or stocking up on supplies for a high schooler, it’s likely that pencils will be on your list. But with dozens of options, navigating the pencil aisle to find the best ones for your needs can end up feeling like homework. 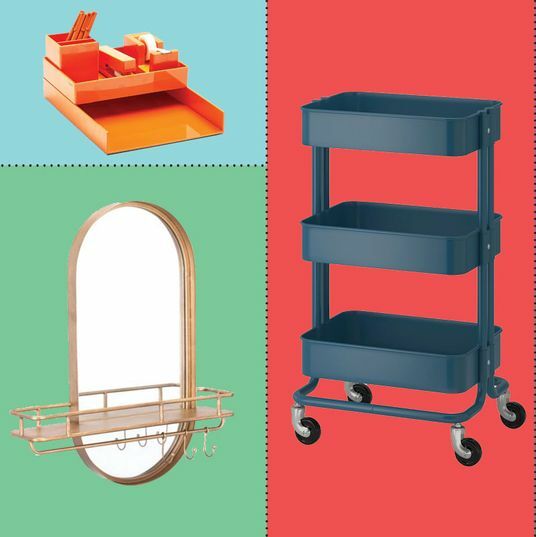 We asked four pencil pros — Caroline Weaver, owner of CW Pencil Enterprise; Jaylon Hicks, salesperson at Goods for the Study; Nick Sese, e-commerce manager at Pencils.com; and Johnny Gamber, editor of Pencil Revolution and co-host of the pencil-themed Erasable podcast — to recommend pencils for everyone from pre-K kids learning their letters to college students tackling high-level mathematics. Young children just learning to write letters and words benefit from easy-to-use pencils made with their needs in mind. 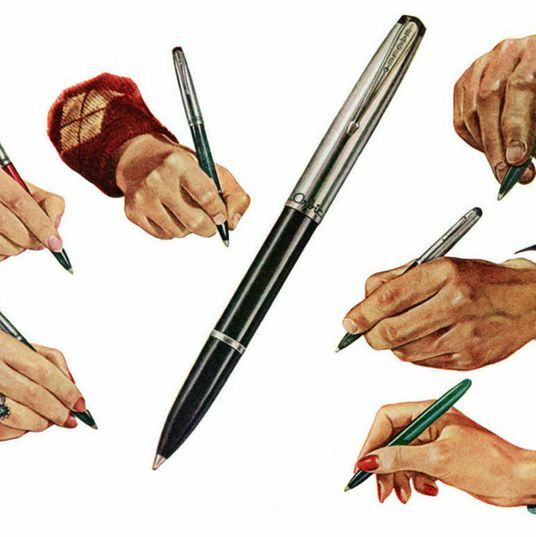 “Little hands tend to have an easier time with larger-diameter pencils because they are easier to grip with tiny fingers that are less skilled at fine motor skills,” says Gamber. “Moreover, beginner pencils often have softer graphite to prevent children from developing the painful habit of pushing down on the pencil too hard.” He recommends looking for a “fat pencil” that’s easy to grip, like the My First Ticonderoga, which he says has “a soft core and surprisingly good eraser.” Another wide-bodied pencil he likes is the Big Dipper from Tennessee-based Moon Products, which Weaver says she fondly remembers using in kindergarten. 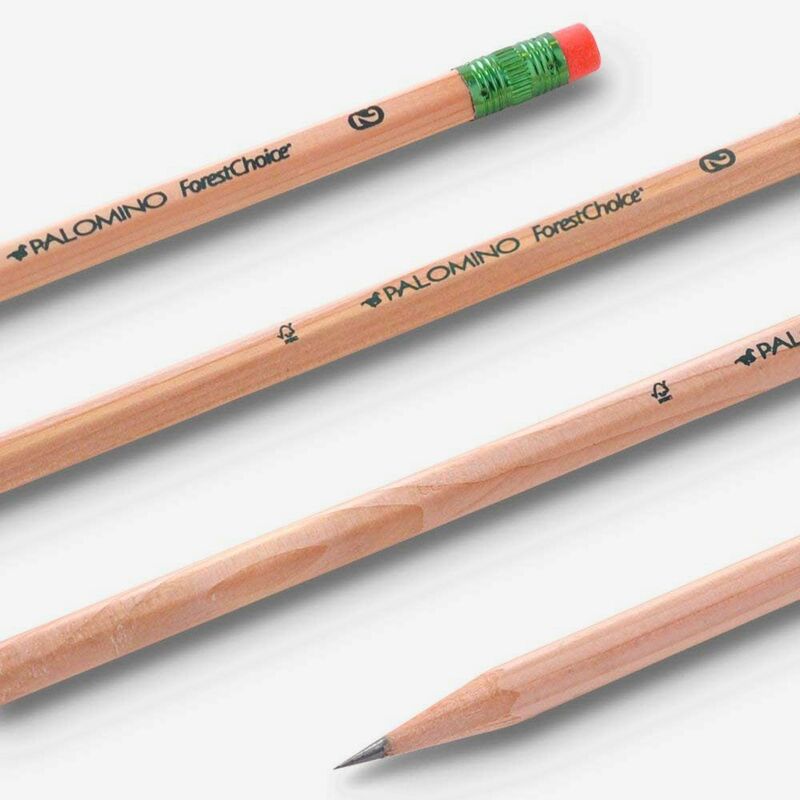 Triangular pencils also encourage a proper grip, and this one from German company Faber-Castell has raised nubs to prevent slipping. Gamber says it’s his toddler’s current favorite. Sese’s also a fan of jumbo-size pencils for kids learning to write. “The size makes it so that their fingers aren’t so compressed when writing, and it seems to make it a bit more comfortable in the early learning stages,” he says. The hexagonal shape of these pencils is very accommodating to small hands. 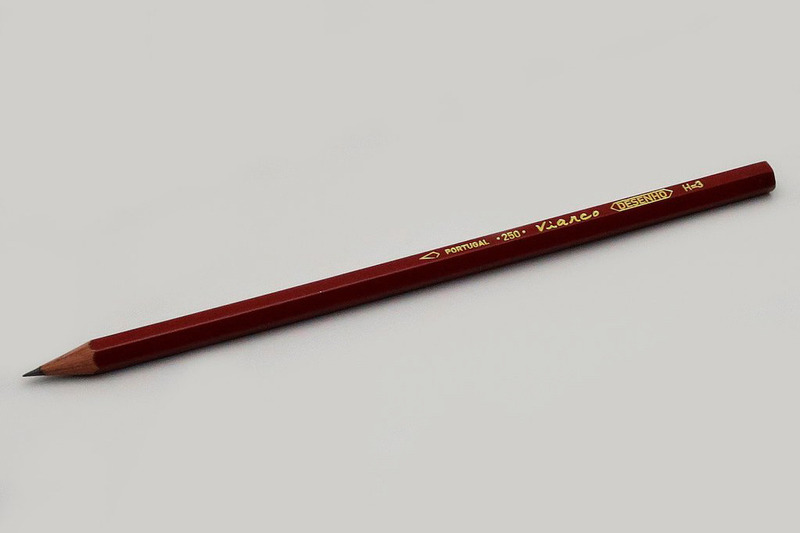 “They’re just great for getting young students to practice holding a pencil,” says Sese. Because grade schoolers can be rough on their pencils (think worn-out erasers and well-chewed wood), Gamber says pencils for this age group should be “the right balance of value and consistent quality.” He likes Dixon Ticonderoga pencils as their cedarwood casing is easy to sharpen, and the erasers are sturdy and reliable. Hicks says this versatile No. 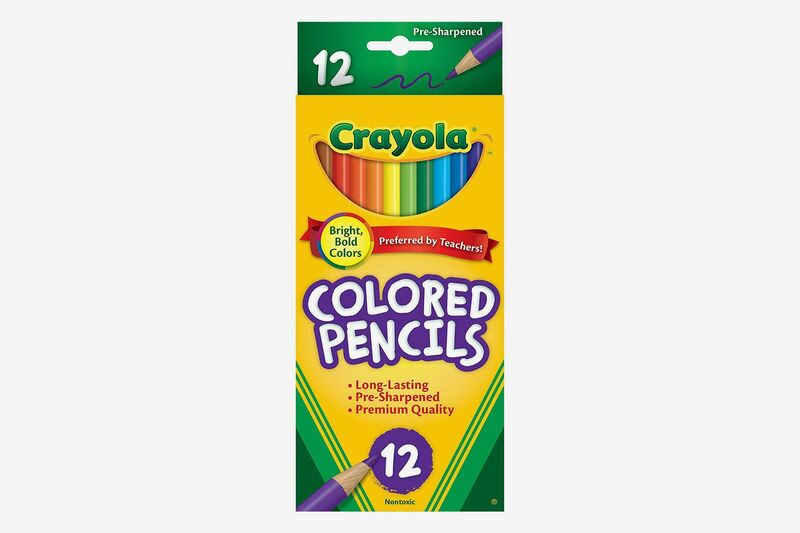 2 pencil is a must-have for students since it’s “dark enough to register on a Scantron or during standardized tests.” Besides, does anything say back to school quite like a pack of freshly sharpened Ticonderogas? Weaver acknowledges that durability should be an important factor when buying pencils for this age group. 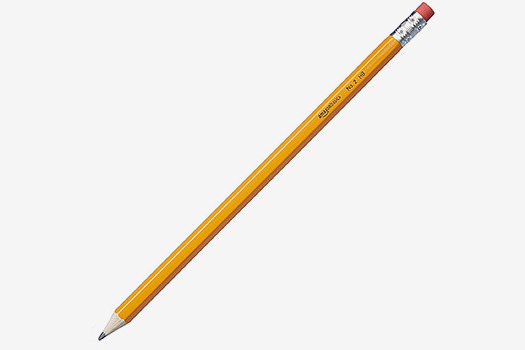 “The pencil needs to be able to withstand over-sharpening, heavy-handedness, and have a good eraser, though kids tend to mutilate them anyway,” she says. 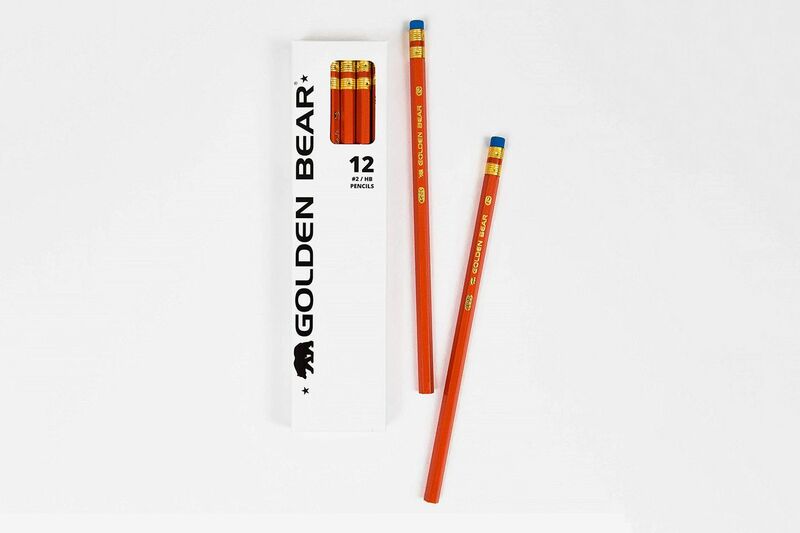 For kids wearing out their pencils quickly, she likes these affordable pencils made from sustainable wood harvested through responsible environmental practices. 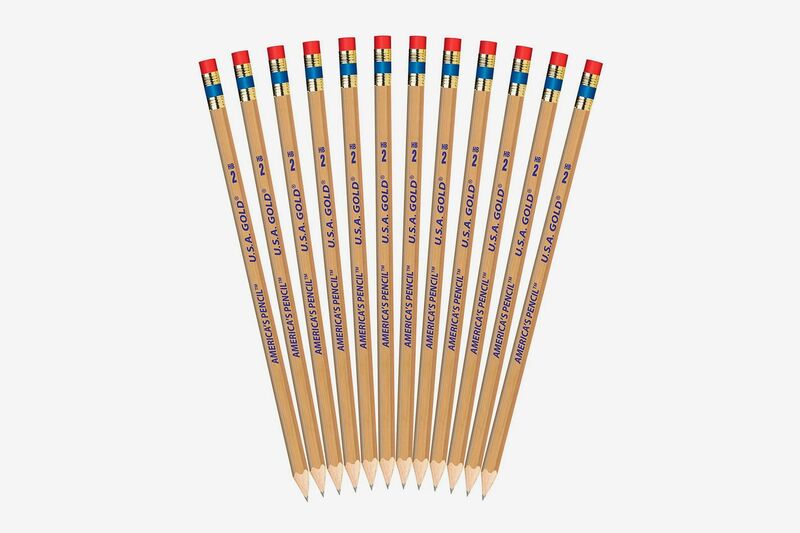 Sese adds that the ForestChoice is “a high-quality pencil [that] sharpens easily and neatly.” A set of 12 colored pencils is also available if your kid’s school-supply list calls for them. 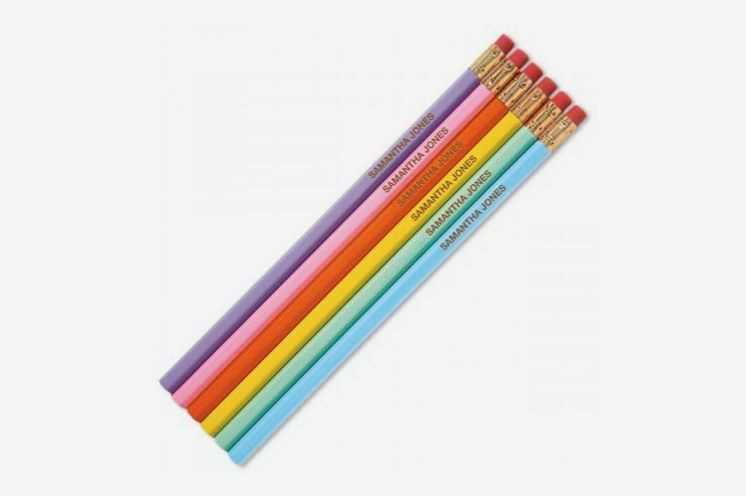 While elementary schoolers often use pencils from a shared class cabinet, once kids hit middle school they’re going to be using their own pencils and may want ones that are unique and stylish. Gamber says this is the time to “upgrade to something more sophisticated than a standard yellow pencil, such as the Staedtler Norica.” In black, the Norica has an air of quiet elegance. 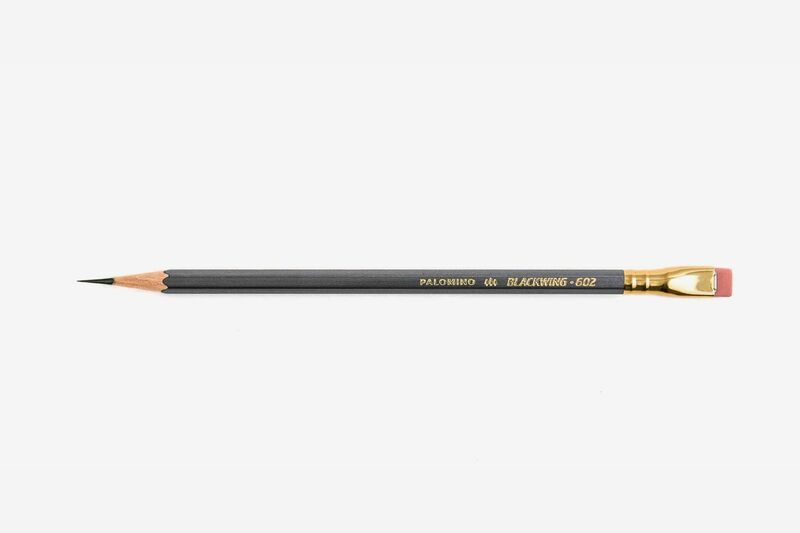 For another sleek, all-black option, Weaver likes the Element 2 pencil from Danish brand Viking. 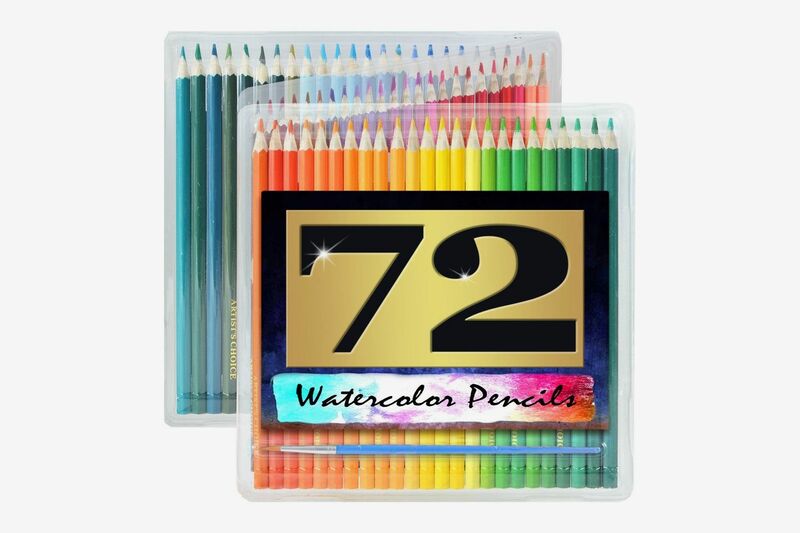 These bright-orange pencils with contrasting blue erasers will certainly stand out among primary-yellow No. 2s. Gamber says they’re a favorite of his podcast co-host Andy Welfle, founder of the pencil blog Woodclinched. For younger kids, Sese likes the jumbo version of the Golden Bear. Gamber calls the Cedar Pointe pencil, naturally finished in unvarnished cedar, “charming” for the vaguely French extra E in the name. Despite the European undertones, the Cedar Pointe is all-American. 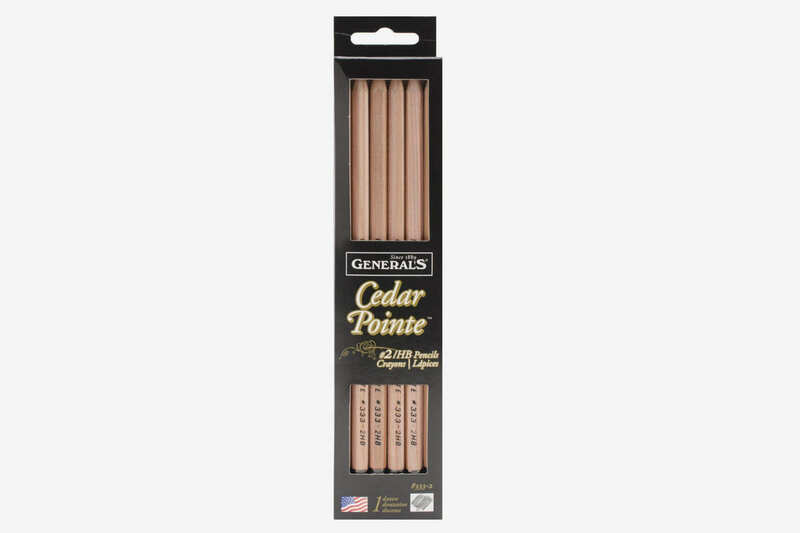 It’s made in Jersey City from California cedarwood by General Pencil Company, one of the few brands to still manufacture pencils in the U.S. They also made Sese’s list of best pencils for secondary school. 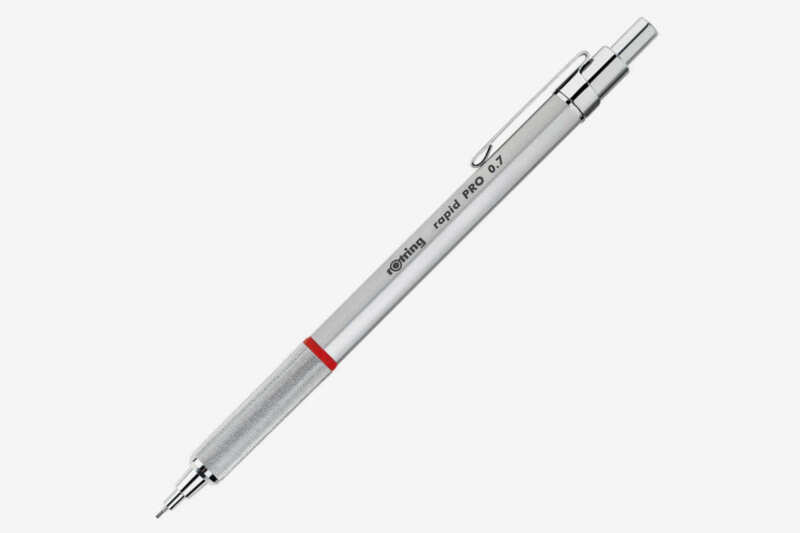 A marvel of German engineering, the Rotring is Hicks’s choice for students looking for a mechanical pencil. 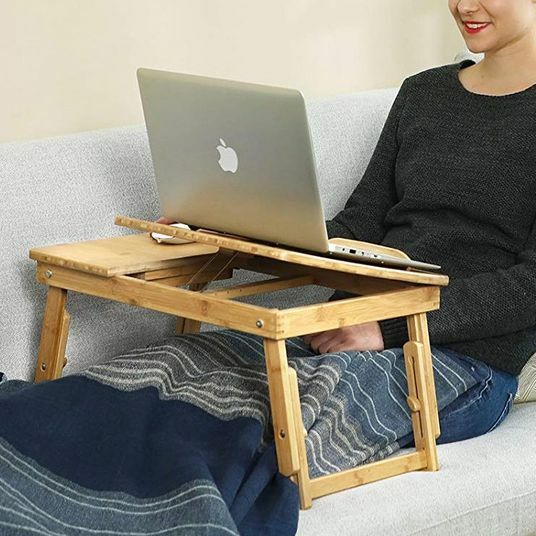 “It has a good counterweight so that when you’re drawing or writing, it can balance easily and comfortably,” he says. 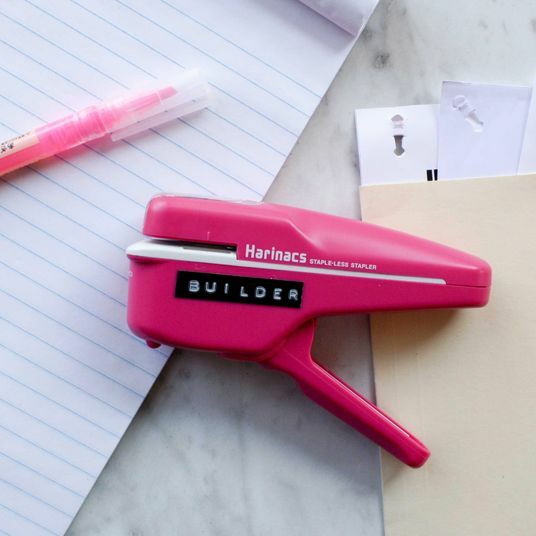 There’s also a built-in sharpener underneath the cap. 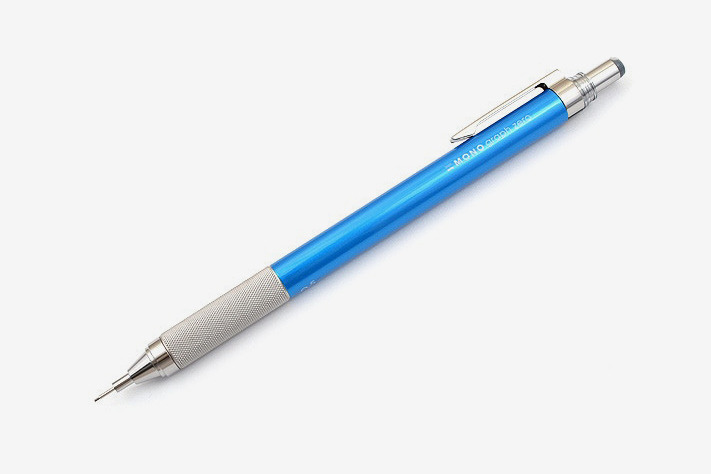 For Hicks, the Tombow mechanical pencil is a standout because of its twist eraser — rarely seen on pencils. “Twist erasers are really long,” he says. 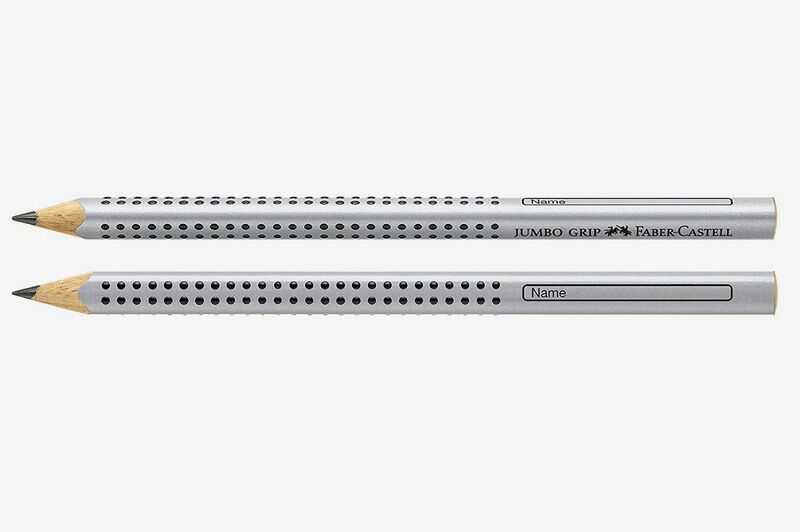 “That’s really helpful for people who have a lot of erasing jobs to do.” The eraser is also extra-thin, so students can correct mistakes without disturbing the rest of their work. 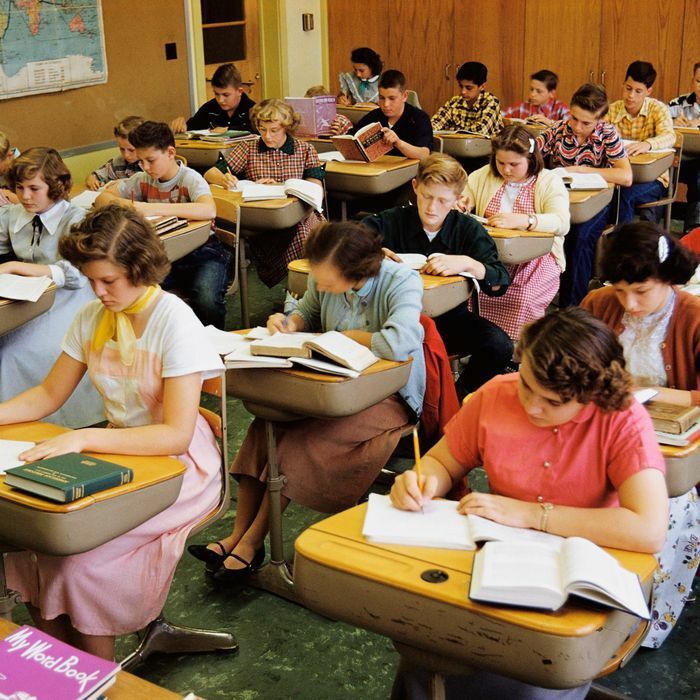 If students are doing lots of on-paper problem-solving and calculations, experts say to look beyond the standard No. 2 pencil to harder grades. “You need a pencil that holds a sharp point for as long as possible, so you can write small details and not have to sharpen often,” says Weaver. 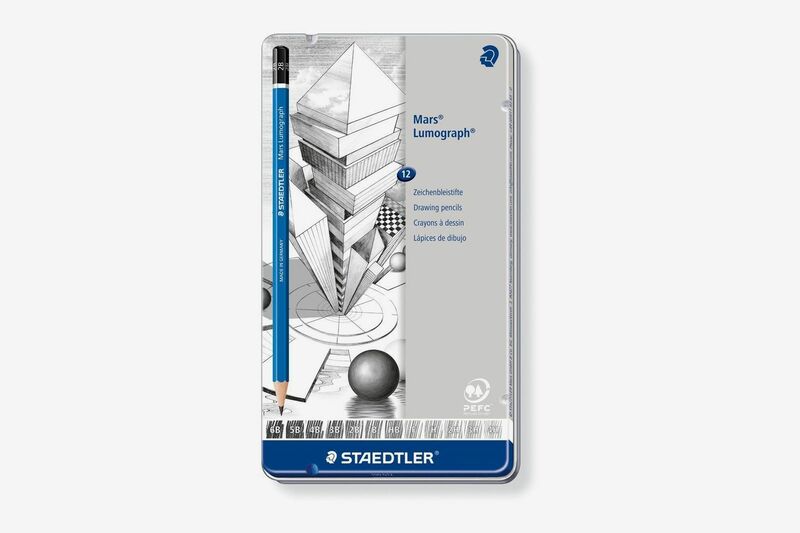 Gamber likes the harder graded pencils for this because they “require far less sharpening than softer pencils, they make lines that are more easily erased and which are more difficult to smear or smudge.” Harder pencils — with a higher H rating like these No. 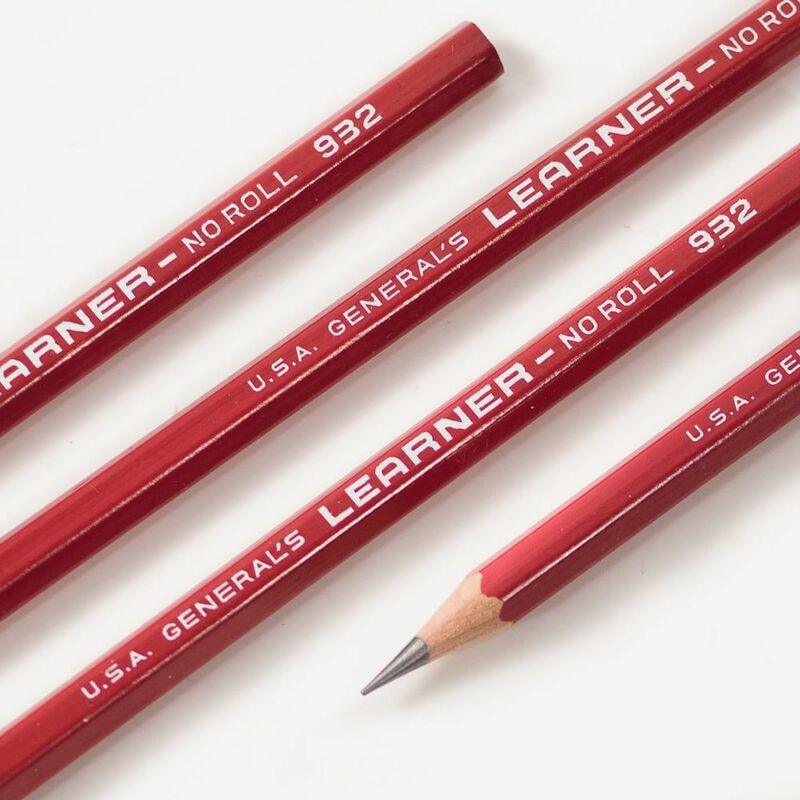 4 pencils — have a higher proportion of clay to graphite and make lighter, less smudgy lines that are easier for math teachers to decode. Two grades harder than a No. 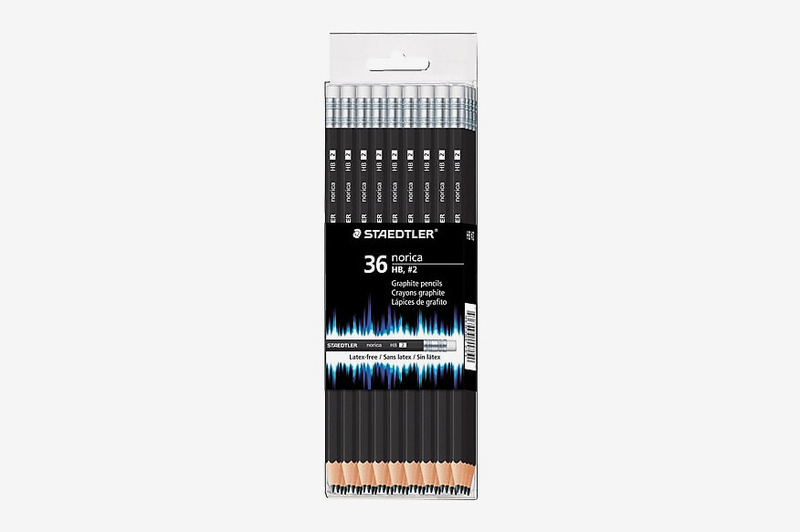 2, Weaver likes this Portuguese-made pencil that’s “still dark, not at all smudgy, and has amazing point retention.” It’s also a hit among lefties who are more prone to smudging whether they’re doing math problems or taking notes. 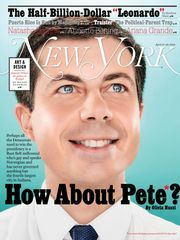 A “status pencil” if there ever was one, and New York Magazine city editor Christopher Bonanos’s pencil of choice, the Blackwing only became more popular when it was discontinued back in 1998. 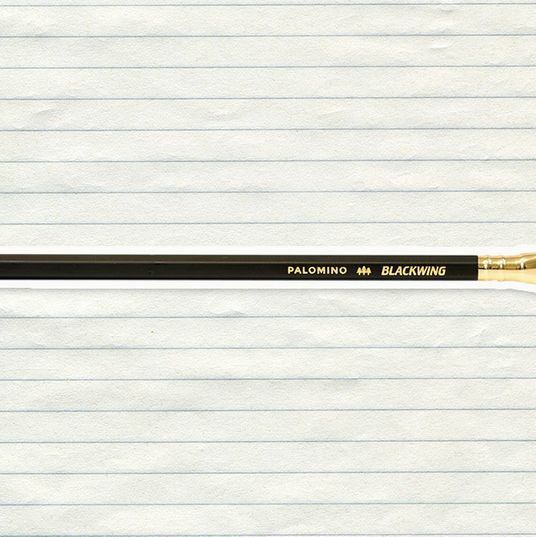 Blackwing devotees hoarded boxes and drove up prices on eBay until Palomino resurrected the pencil in 2010. “For a lot of writing and problem-solving, Blackwings are great because the graphite is so soft that you don’t need a lot of pressure when writing,” says Sese. Hicks likes the Blackwing because of the unique, replaceable eraser design that’s great for students. 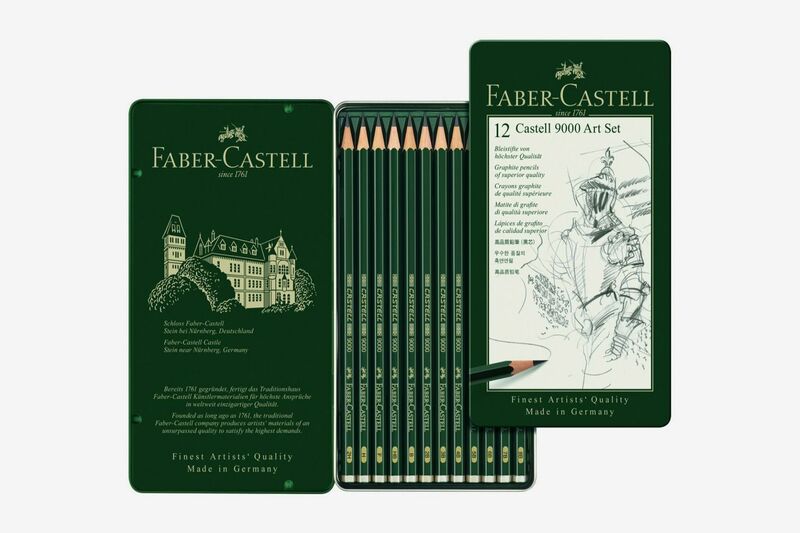 Another set of pencils with varied hardness for sketching and shading, this set from the Faber-Castell 9000 series, Gamber’s pick for artists, goes all the way up to 8B.